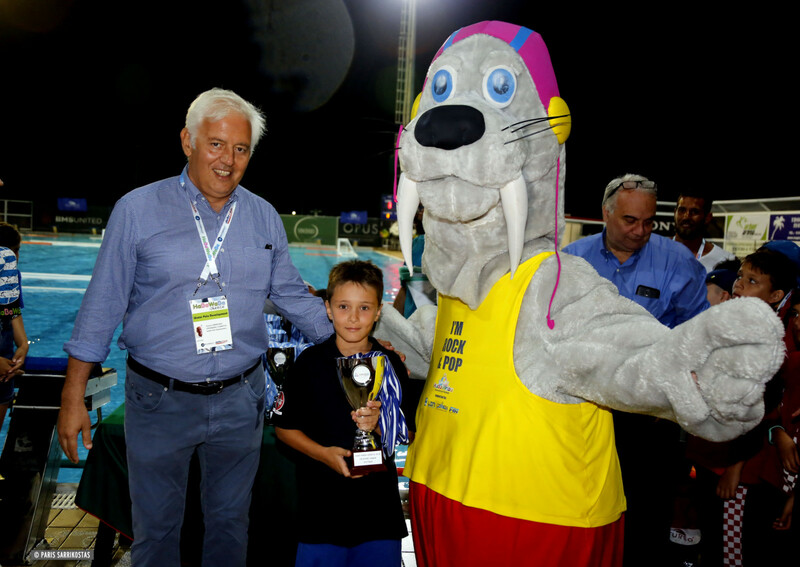 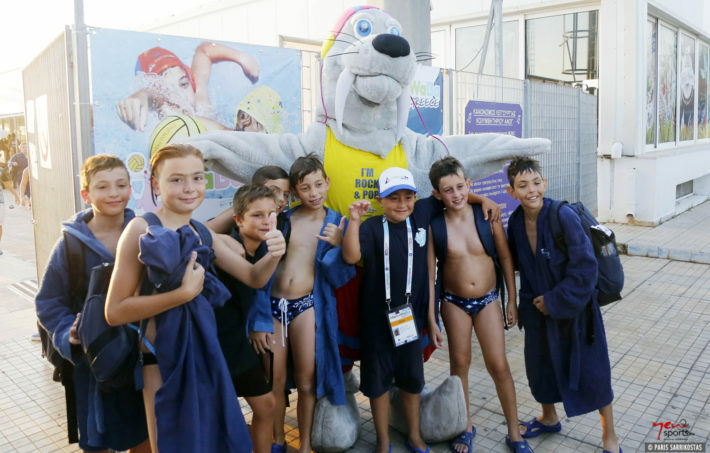 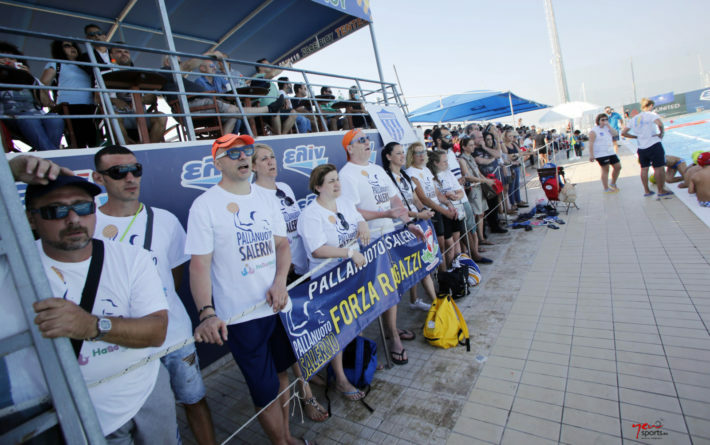 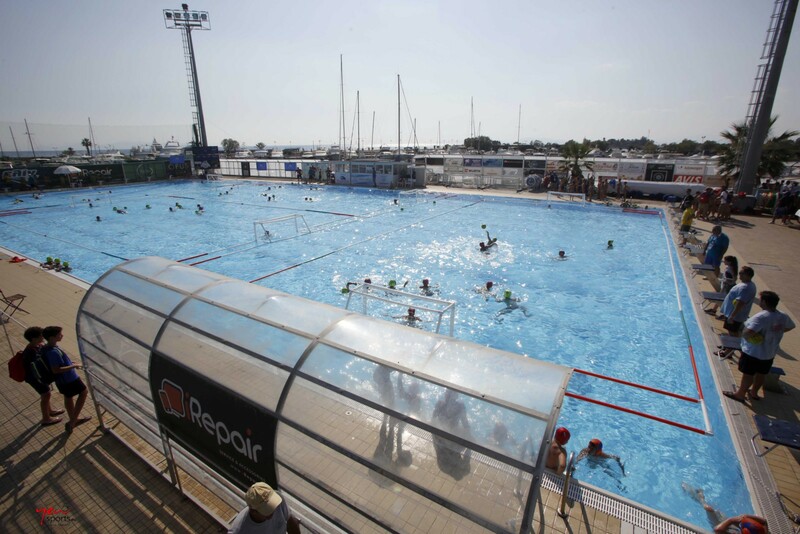 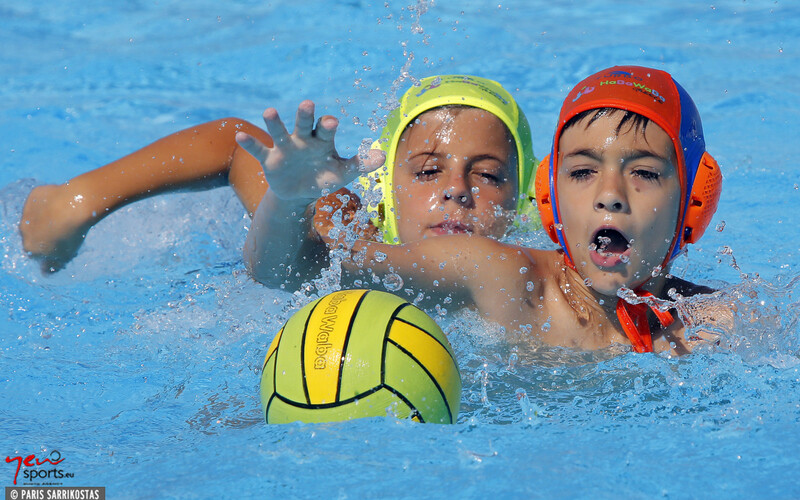 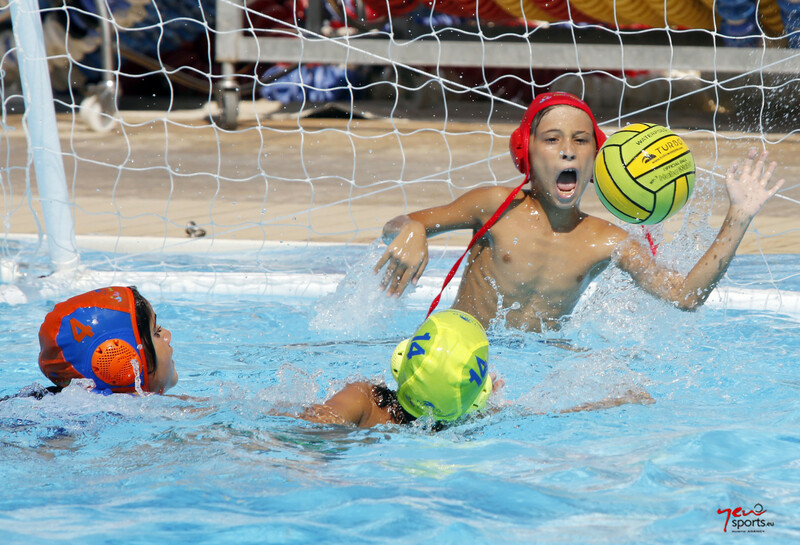 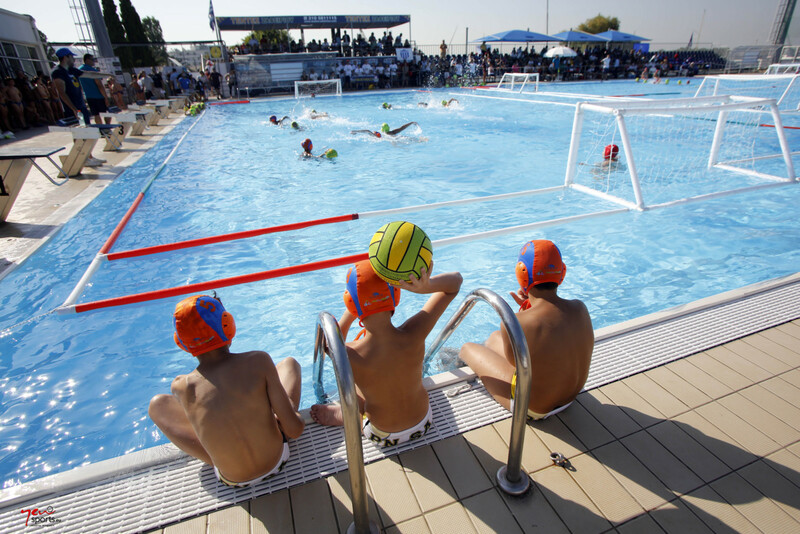 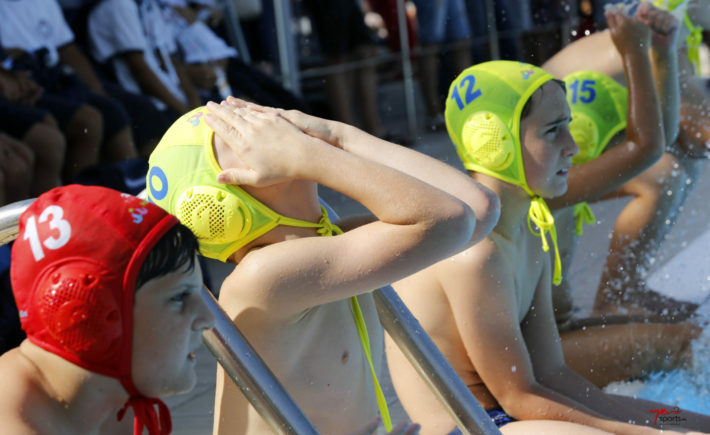 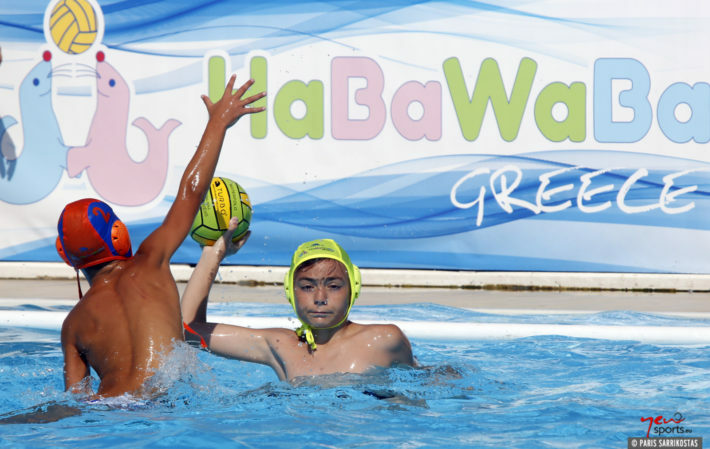 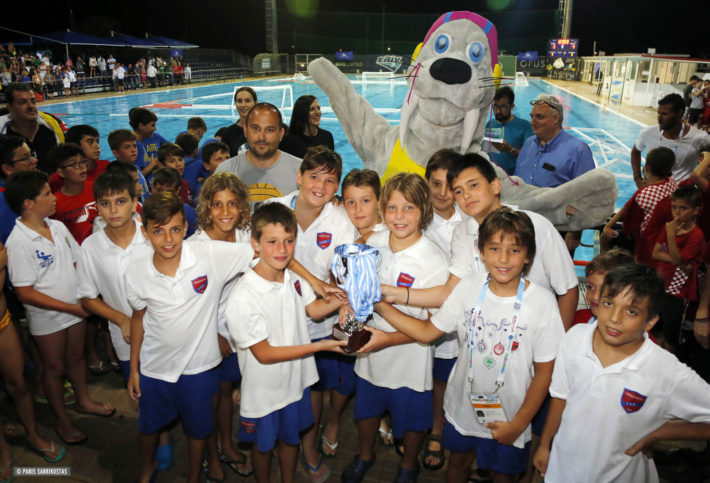 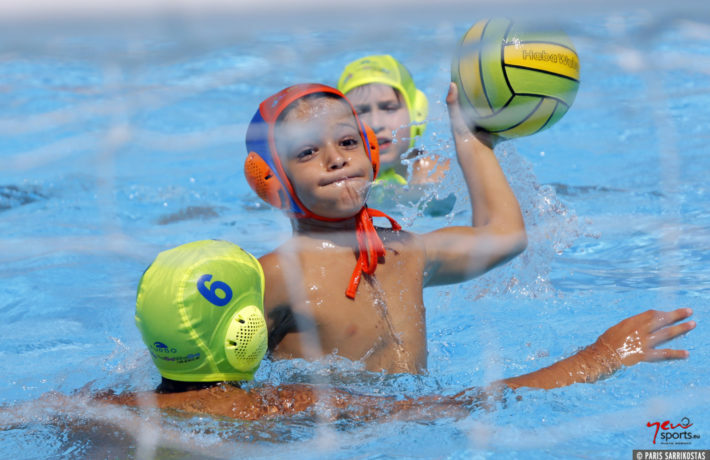 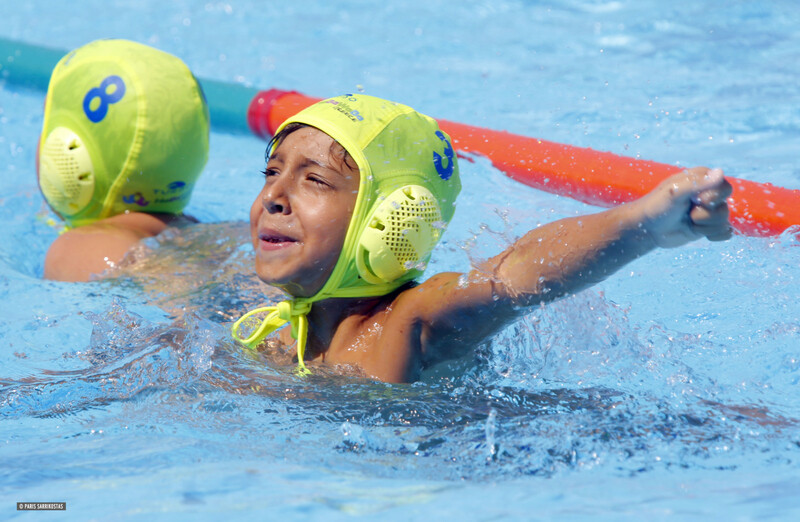 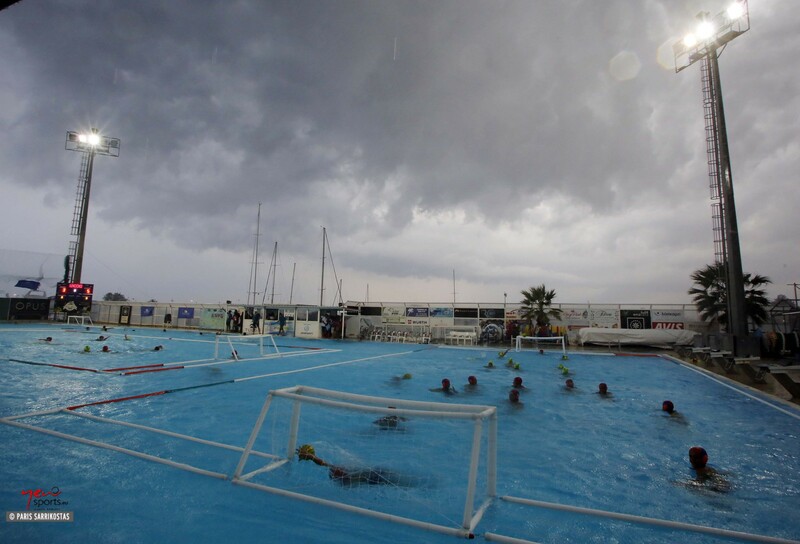 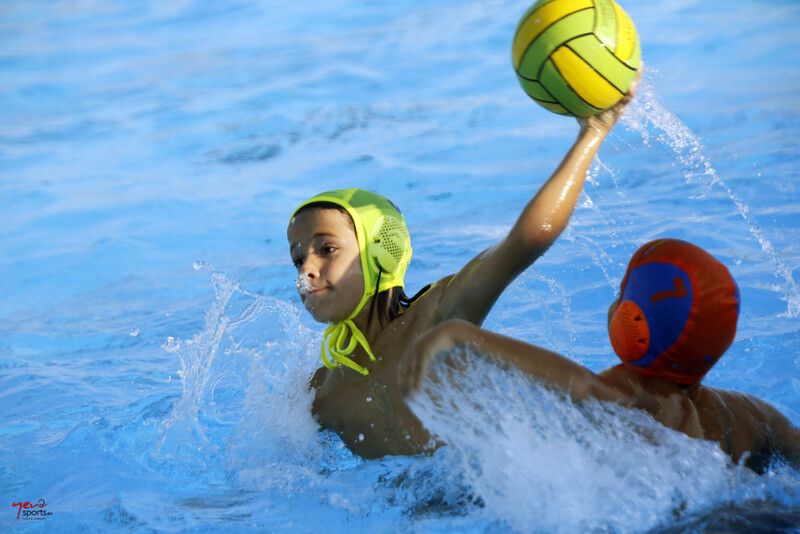 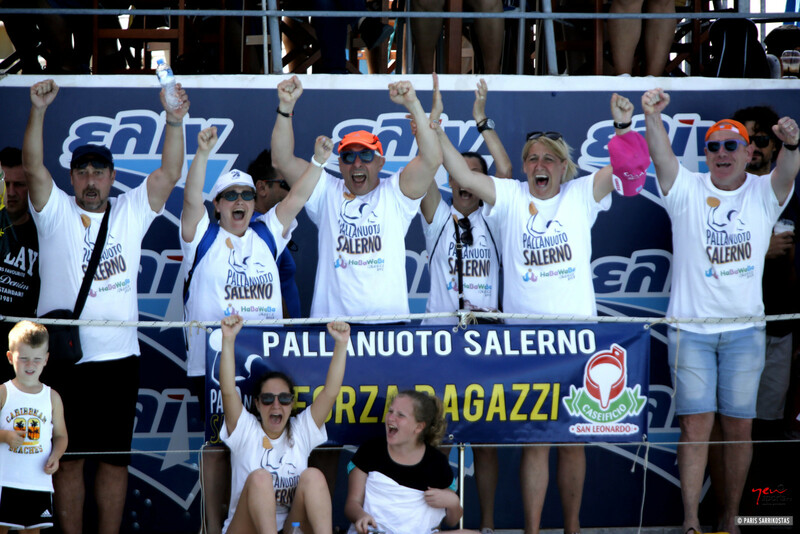 The 3rd edition of HaBaWaBa Greece, 5th to 8th of July 2018, was concluded with great success at the Olympic Swimming Pool of the Athletic & Nautical Club of Glyfada. 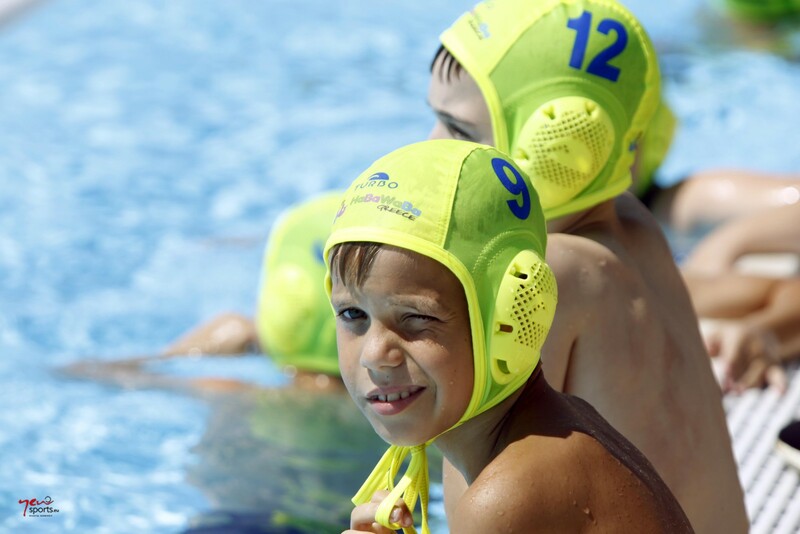 36 teams (29 in U11 and 6 in U9 age group) from 6 countries, enjoyed four days full of water polo, work shops and many side activities. 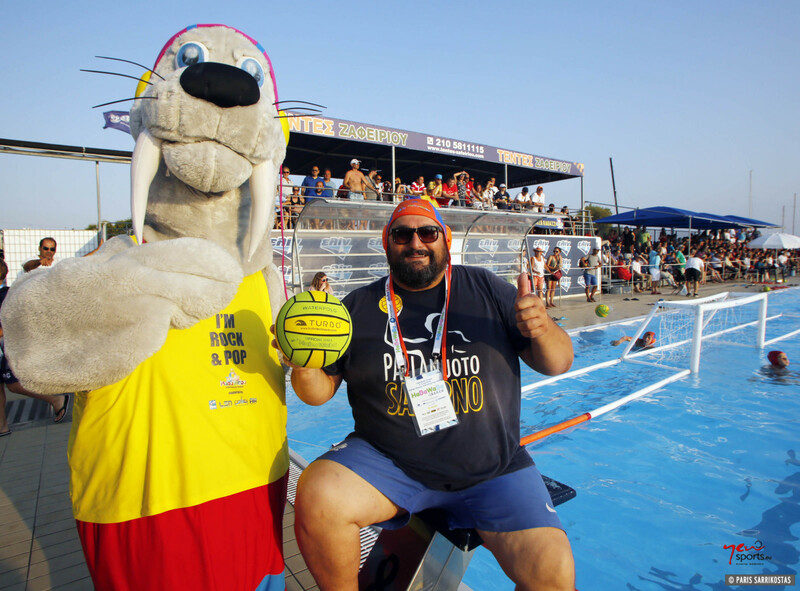 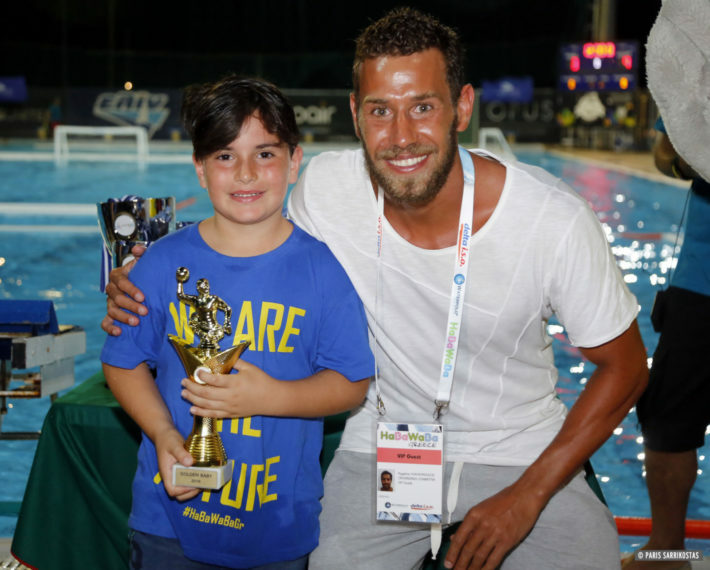 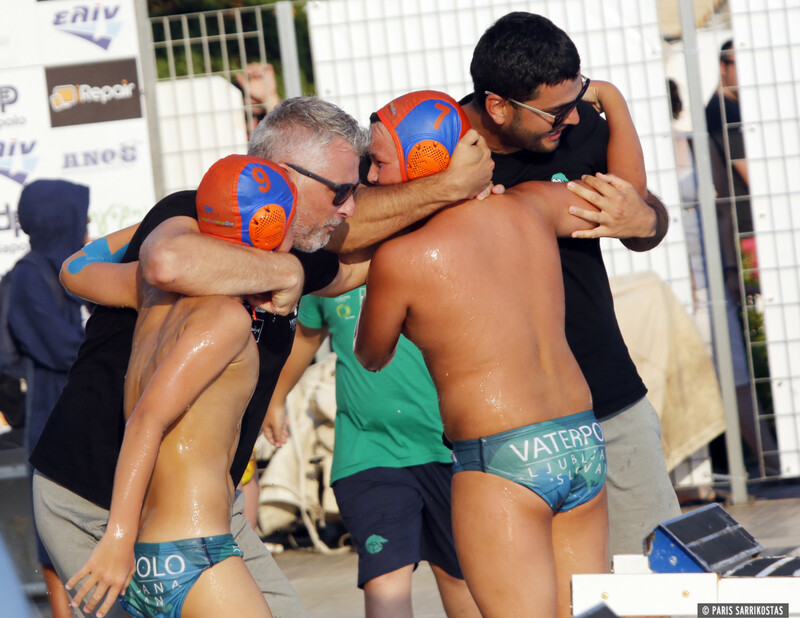 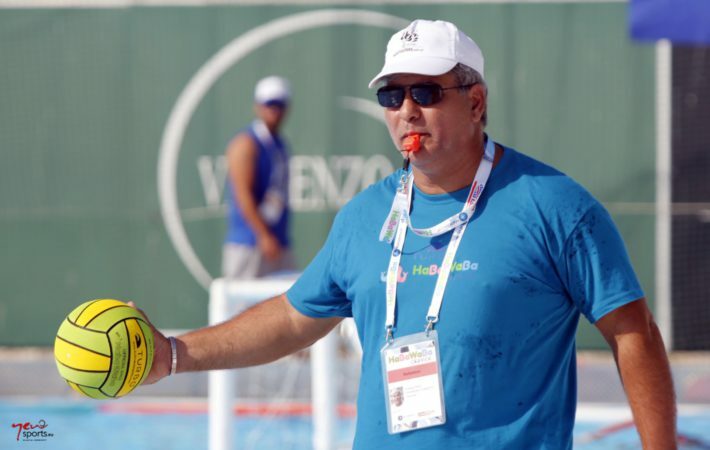 Bureau members of Waterpolo Development, Bartolo Consolo, Yiannis Giannouris and Georgia Fyrigou, honoured Habawaba Greece with their presence during the closing ceremony (look the official video above the article). 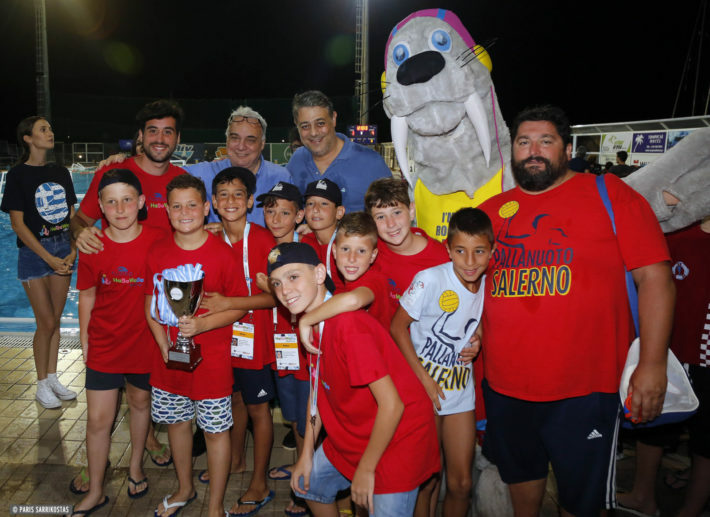 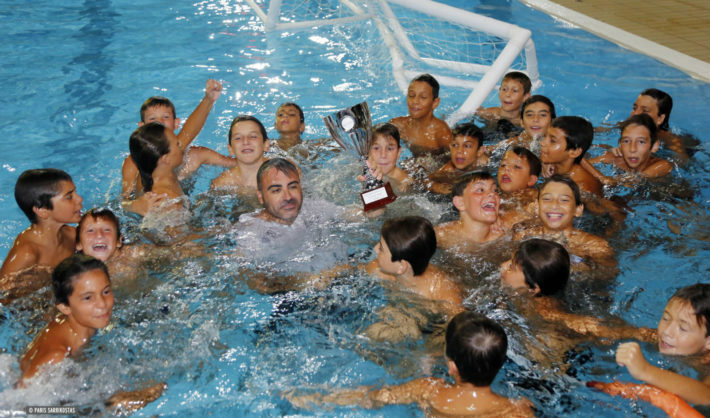 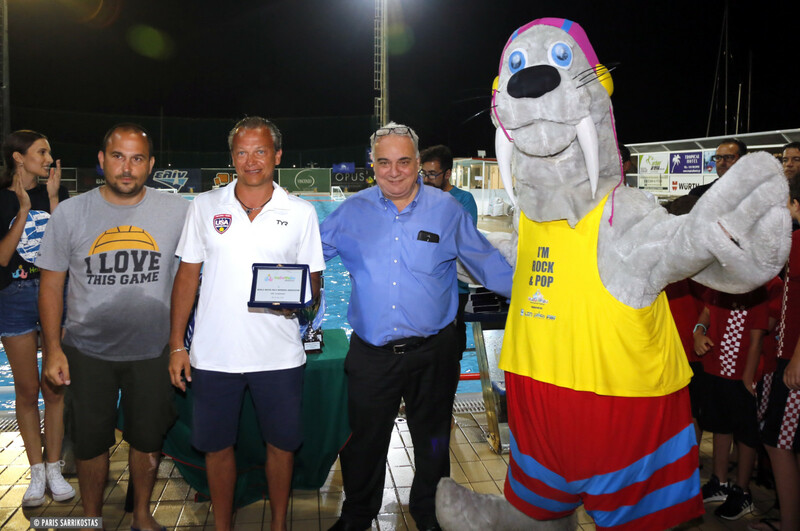 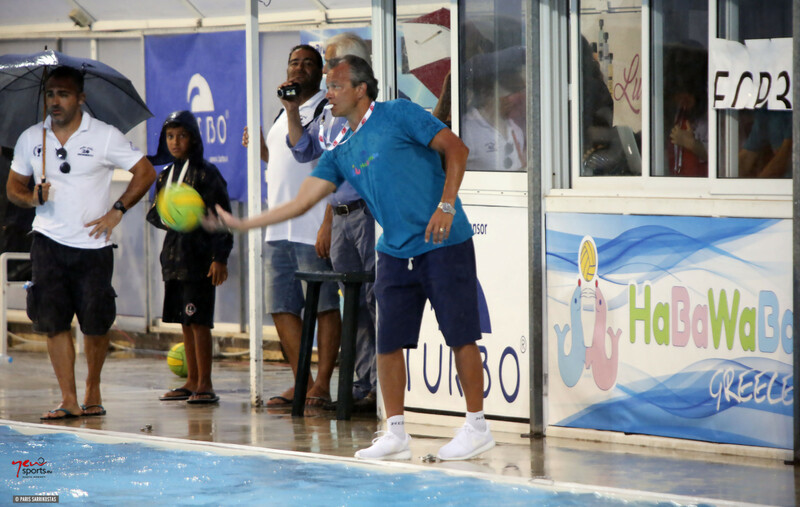 Boris Margeta was the honoured guest who officiated the big final of the U11 Golden League, under heavy rain, showing this way his recognition of HaBawaBa as the most important event in the world of Water Polo. Angelos Vlachopoulos, player of ZF Eger and the Greek National Team, was the Ambassador of HaBaWaBa Greece. 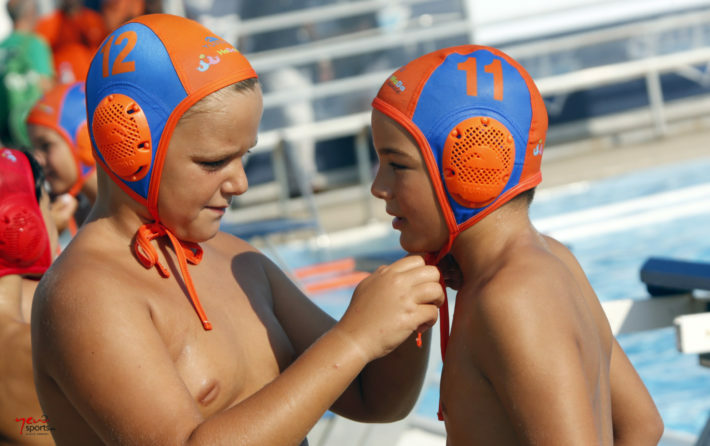 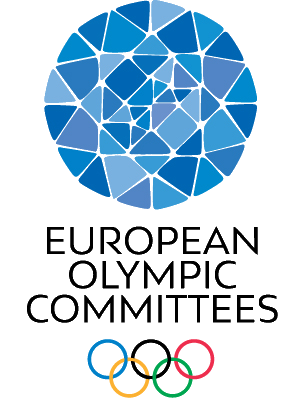 For another edition HaBaWaBa Greece was supported by the Hellenic Olympic Committee, the Hellenic Swimming federation, Greek Water Polo Referees Association and the World Water Polo Referees Association.Especially this year, the event was endorsed by the Hellenic Olympic Academy that was the presenter and evaluator of the Fair Play Trophy and the Municipality of Glyfada. 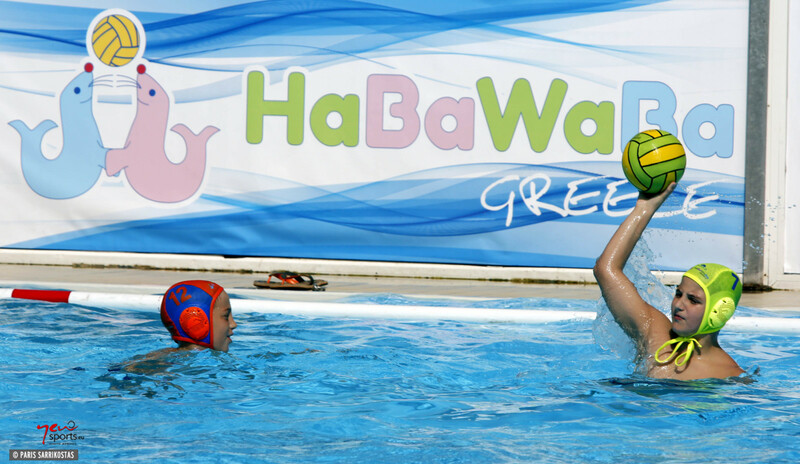 HaBaWaBA Greece, organised by Delta I.S.O., will welcome the clubs, athletes once again the first week of July 2019 with its 4th edition.